Parliamentary questions are to be asked about whether a proper degree of scrutiny was given to £1.5-million-worth of donations made to causes in the constituencies of three LibDem government ministers by the charitable arm of incinerator operators Viridor. The gifts, from Viridor Environmental Credits, were made to schemes in the south-west London parliamentary seats held by Vince Cable, Ed Davey and Tom Brake around the time that Viridor was seeking planning permission from LibDem-controlled Sutton Council for its industrial scale incinerator on Beddington Lane, close to the borough boundary with Croydon. 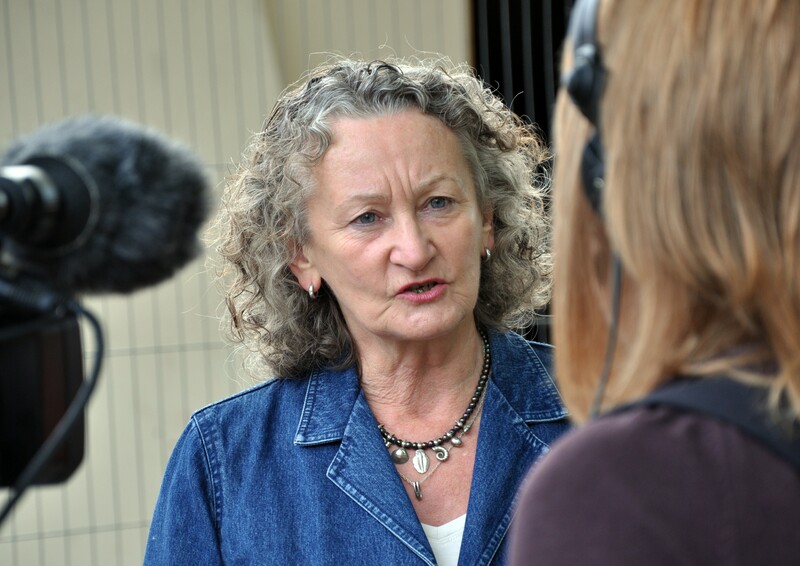 Baroness Jones – the Green Party’s London Assembly Member Jenny Jones – is to table the questions in the House of Lords to determine what steps official regulator Entrust took in supervising Viridor Environmental Credits’ use of the Landfill Communities Fund. This fund uses tax-payers’ money in a manner which the quango describes as “an innovative tax credit scheme which enables landfill operators…”, such as Viridor, “… to contribute money to enrolled environmental bodies to carry out projects that meet environmental object[ive]s”. Inside Croydon has previously reported in detail how Viridor gave £275,000 to the Holy Trinity Church in Brake’s Carshalton and Wallington constituency, ostensibly to repair the roof of a church hall in which Sutton LibDems regularly hold political gatherings. Until May this year, Brake was the deputy Leader of the House in the ConDem coalition government. Baroness Jones wants Government ministers to uncover what work Entrust did to determine that the re-roofing a Wallington church hall did to meet “environmental objectives”. She is also expected to ask similar questions surrounding a £1.2 million grant which was made to another church, this time in Kingston. Until he lost his seat at the General Election in May, Kingston was the constituency of Ed Davey, the LibDem minister in the Environment Department. A third grant to a south-west London LibDem constituency from Viridor, for £100,000, was made to a rowing club in Twickenham. Until he lost the seat at the General Election, this was the constituency of leading Liberal Democrat Vince Cable, who was Business Secretary in the coalition. Cable is understood to have attended the official re-opening of the rowing club. 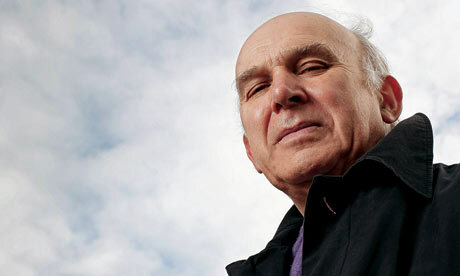 St Vince Cable turned out for a rowing club re-opening after it spent £100,000 grant from Viridor Credits. What environmental objectives did this scheme fulfill? Not unreasonably, Baroness Jones intends to ask what Entrust did to check the “environmental objectives” of this generous grant to the rowing club. The grants to the churches in Wallington and Kingston, and to the rowing club, were all made in 2013 to 2014 (Viridor Environmental Credits have failed to release the exact dates when the funds were agreed). 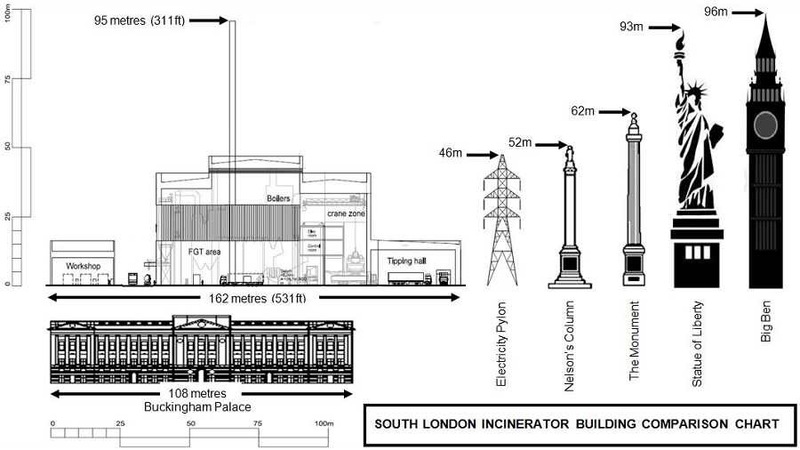 Planning permission for the incinerator in Beddington was granted – under disputed circumstances – by Sutton Council in May 2013. There is no suggestion that any of the three government ministers derived any personal benefit from the Viridor donations in their constituencies, but there are growing doubts about whether any of the schemes fulfilled any kind of environmental objective. Baroness Jones is also believed to want to question whether Viridor Environmental Credits, which doles out the tax credits cash, is really as separate from Viridor’s operational arm as it might be. There has been some suggestion that the two organisations may share common board members, or others with a financial interest in Viridor benefiting, however indirectly, from the distribution of tax credit money. Having been granted planning permission by Sutton Council, Viridor is now building its vast incinerator on a site which had been designated as Metropolitan Open Land, and which had been earmarked to be used as a country park. Under an agreement with the South London Waste Partnership – made up of the local authorities in Sutton, Croydon, Kingston and Merton – Viridor will be burning rubbish in its incinerator for 25 years with a tax-payer funded contract worth £1 billion. Earlier in November, Carshalton and Wallington MP Brake – the last LibDem MP in London – was linked to another row over charity funds. Brake has a seat on the board of EcoLocal, a charity to which Sutton Council has handed a 125-year lease on a landmark local building, The Lodge, for £600,000. Commercial valuations suggest The Lodge is worth at least £1.6 million. Brake’s position with EcoLocal provides no pecuniary benefit, but local Tory politicians have asked whether the LibDem-controlled council giving the charity a £1 million discount represents “best value” for the Council Tax-payers. This entry was posted in Business, Charity, Environment, Jenny Jones, London-wide issues, Refuse collection, Stuart Collins, Sutton Council, Tom Brake MP, Waste incinerator and tagged Beddington Lane incinerator, Croydon, Jenny Jones, Liberal Democrats, London, Sutton Council, Tom Brake MP. Bookmark the permalink.